There are lots of museums in London. You can find anything about history (in general and history of London), culture, biology, warfare and so on. Most of the the sensational museums are privately owned and ask a lot of money. The museums owned by the state (might) have free admission. That does not mean they are not fun: we had a great time on most museums. On this page are a few of the museums we visited. The museum that tells every detail of the city is of course the Museum of London. 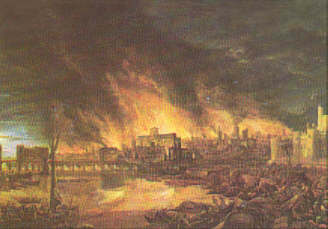 There are lots of paintings and scale models about important events, like the Great Fire in 1666. Tate Gallery houses lots of art pieces, like paintings of Turner. Recently the modern art of Tate is housed in the South Bank Power station, now called Tate Modern. 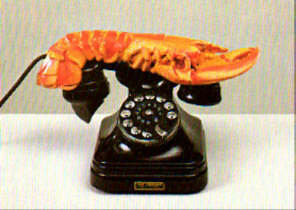 The exhibition in Tate Modern is divided in rooms with intriguing names like Naked and Nudes. The Science Museum has nothing to do with London, it just happens to be there. It is huge and there are lots of levers and things you are allowed to handle. 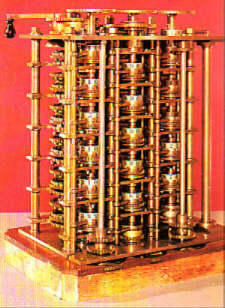 Also special items like the original differential machine (the first of computers) are on display. In the Tower Hill Pageant you travel across the old London in a time machine, or actually in little cars. 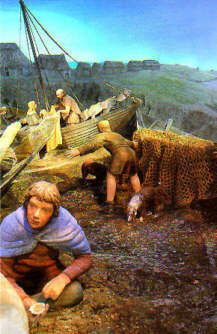 You move through the stone age and the medieval time, where 3D displays and sound are accompanied by a voice over telling all about the scene. 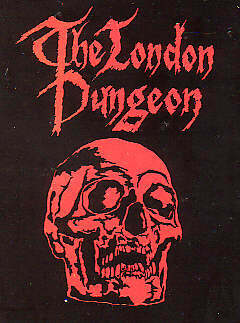 The London Dungeon houses some rats and claims all human remains are real. All bloody and nasty parts of history are on display: offerings of young maidens, burning of witches, the murder of Richard Lionheart, torture and diseases like the Plague. So, it's especially suited for children and youngsters. The National Army Museum is actually just as nasty as the London Dungeon, but it does not appear that way. There is a big display about the war against Napoleon (including the skeleton of Napoleon's horse and the scale model of Waterloo). In the room about the modern army you can try on a bulletproof vest and test your ideas about necessities in the jungle. When I have to eat spiders and other creepy animals I would prefer a chef to make them edible, but according to the military I shouldn't be fussy about my food and eat them raw or something. When you find the nearby Chelsea Physics Garden closed, you might as well go in and learn something about the world.